Mexico is a truly diverse country and has everything from beautiful beaches, vibrant nightlife to a rich cultural scene. If you are thinking about making Mexico your next travel destination but don’t know what places to visit, you have come to the right spot. Below is a list of 25 best places to visit in Mexico that will help you pick the ideal location in the land of cheap tequila and big sombrero hats. Note: This list is in no particular order and #25 might very well be as amazing as #1. So without further ado, here are our choices of the best places to visit in Mexico. 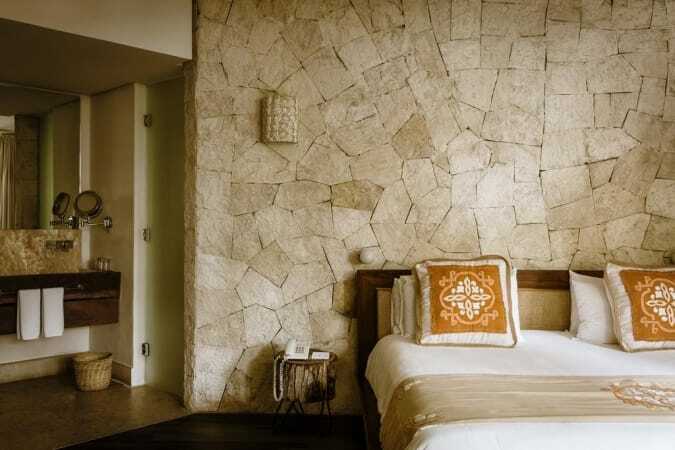 Playa del Carmen, locally known as Playa, is quickly becoming the hippest place in the Yucatán Peninsula; with lively bars, chic cafés, timeshares, and all inclusive resorts opening up all over the city. Playa’s large expat community that has been growing since 1900’s has a significant influence on the local flavor. This international influence is one of the things that make this town so different from the rest of Mexico. Nowhere else will one find such a wide variety of flavors within a few feet from each other. The most popular spot in Playa is, Quinta Avenida (5th Avenue), a pedestrian-only street that is lined with trendy clubs, international restaurants and cheap souvenir stands. For more things to do in Playa del Carmen check out this guide. Travelers who simply want to relax under the sun and swim in the crystal clear oceans by day, and then drink and dance at nightclubs until the sun comes up, Playa is the place to be. 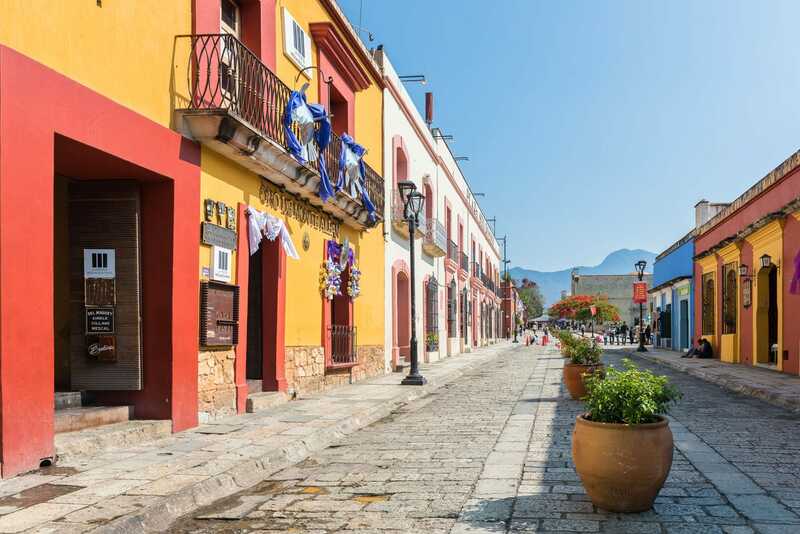 However, travelers who want to experience Mexican culture and traditions, might want to skip over this once sleepy fishing town gone wild and look elsewhere. Tulum features some of the best beaches in Mexico. But sugar sand beaches and turquoise water, is not all that Tulum has going for itself, it is also home to one of the most picturesque ruins in Mexico. The ruins are situated on a tall cliff, on the coast of the Caribbean Sea and are the only archaeological site to have been build overlooking the ocean. There are also numerous breathtaking cenotes, excellent diving and snorkeling opportunities, beautiful nature reserves, fun water parks, great street art and so much more just a few feet away. Downtown Tulum, is the perfect place to escape the overly crowded tourist locations in Mexico and enjoy a relaxing time with locals. 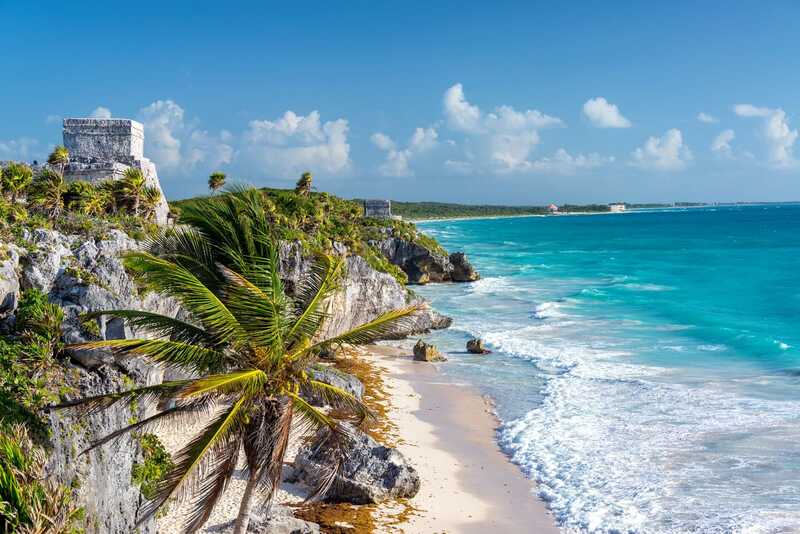 Overall, Tulum offers the perfect combination of relaxation, fun and adventure. Cozumel is an island just off Playa del Carmen and is one of the best scuba diving destinations in the western hemisphere. It is rare to find such natural beauty, crystal clear waters and vast marine life. Although, diving and snorkeling are the main draws, travelers who opt to explore outside the tourist area will not be disappointed. Deserted beaches, wild natural parks and stunning scenery are waiting to be explored by those who dare to step off the gringo-trail. The city of Izamal has a uniqueness about it that would resonate in your memory forever. 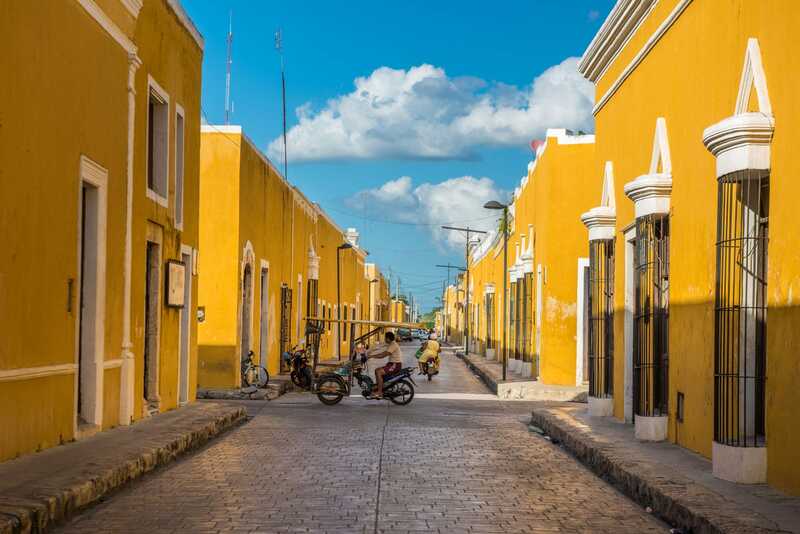 Izamal is nicknamed “Ciudad Amarilla” (Yellow City) because every single building in this city is painted yellow. If seeing this bright colonial city doesn’t turn your frown upside down, maybe the ancient Mayan ruins in the middle of the city will. Regardless, this colonial city deserves a visit even if it’s just a day trip from Merida. Mazatlán, once famous in the mid-20th century thanks to its 20km of sandy beaches, is re-attracting tourists once again to its historic sites, educational museums and golden beaches. However, don’t stay too long at Zona Dorada (Golden Zone) i.e the hotel strip in Mazatlán, because the prices here are ridiculous high. Instead of bleeding your pockets dry, head to Viejo Mazatlán (Old Mazatlán), where things are cheaper, the pace is slower, and the Mexican culture is more vivid. If you need a break from the beaches, simply head into town and catch a performance at Teatro Ángela Peralta, visit one of the many museums, or enjoy a traditional meal at Plazuel Machado. In the 1950s, before Cancún and Ixtapa, Acapulco used to be the most famous go-to destinations in Mexico. It was the playground of Frank Sinatra, Elizabeth Taylor, John F. Kennedy and Elvis Presley until a spree of violence tarnished the city’s reputation. However today, the violence has lessen drastically and Acapulco’s beautiful beaches are once again safe to visit. 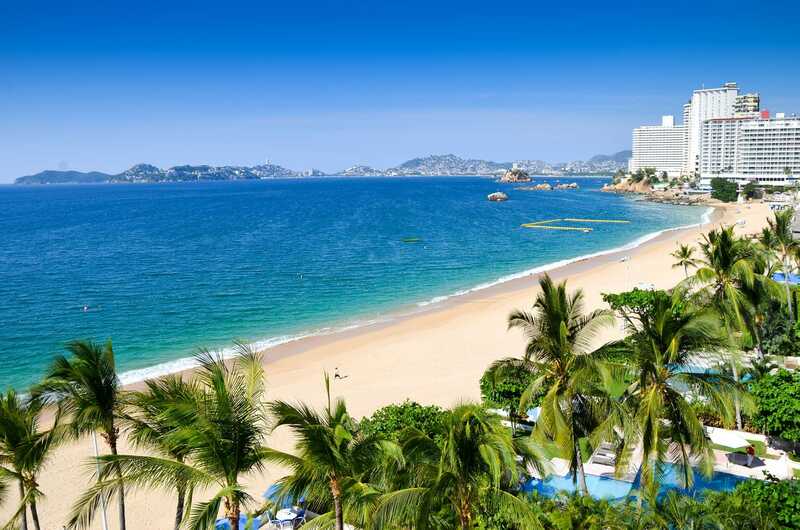 In fact, Acapulco is slowly becoming a popular destination for spring breakers who enjoy the lively nightlife, bustling waterfront promenade and international cuisine that the city has to offer. Guadalajara is the second largest city in Mexico and a popular getaway spot for people who are interesting in Mexican culture. 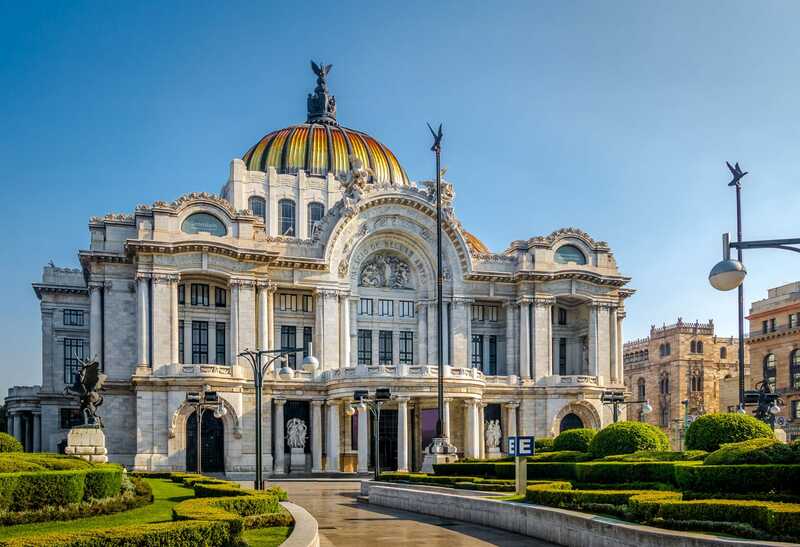 The city has an abundance of museums and cultural sites preserving Mexican history. Moreover, both mariachi and tequila were born here, so it comes to no surprise that Guadalajara also offers some of the best nightlife in Mexico. 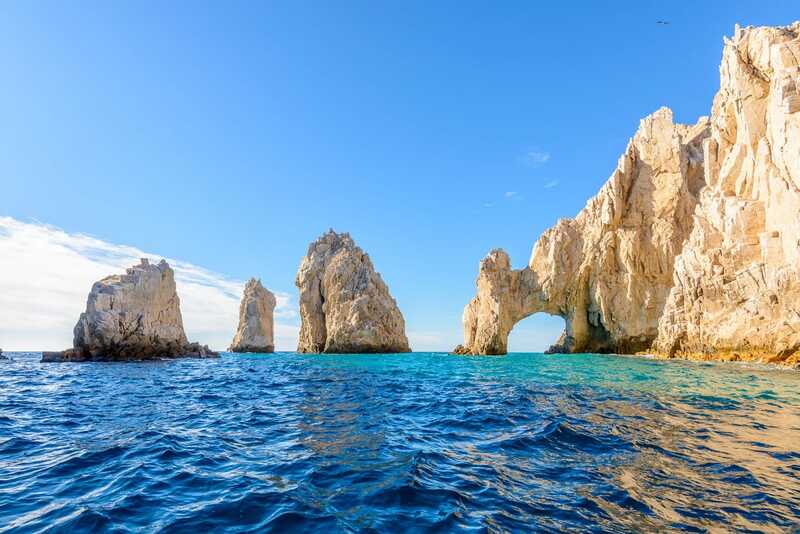 Los Cabos is where the desert meets the sea and the sun shines 350 days a year. The municipal encompasses the towns of Cabo San Lucas, San José del Cabo, and the Resort Corridor that lies between the two. It is the ultimate seaside escape for surfers and divers who come here year-round for its pleasant climate and geography. Los Cabos is also famous for its great golf and sport fishing opportunities, which draws in over two million visitor per year. Mexico City was once, and partly still is, known for its high crime rates. However, the city has gone through a big transformation and public spaces are being cleaned up and coming back to life. With international restaurants emerging at a rapid rate and a flourishing cultural scene, Mexico city is slowly becoming a haven for foodies and hipsters. 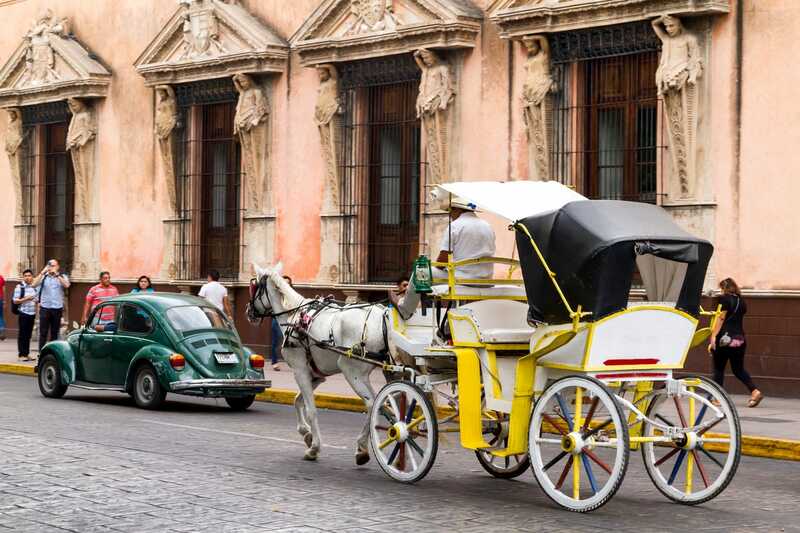 But even history buffs will find that the best attraction the city has to offer is its rich history and the numerous museums dedicated to preserving Mexican heritage. Mexico City is definitely a must visit and its name will soon be mentioned among greats like New York City, Rome, Paris, and Berlin. Maker sure to book a city sightseeing tour to see all the highlights and hidden gems that Mexico City has to offer. Mérida is the capital and largest city of the Yucatán Peninsula. Travelers head here to escape the beach for a few days and enjoy some of the culture Mexico has to offer. This small city offers plenty of museums, art galleries, restaurants and theaters, that will keep you entertained for a few days. It also retains a great number of well preserved colonial buildings and has a vibrant cultural scene, with something going on almost every night. 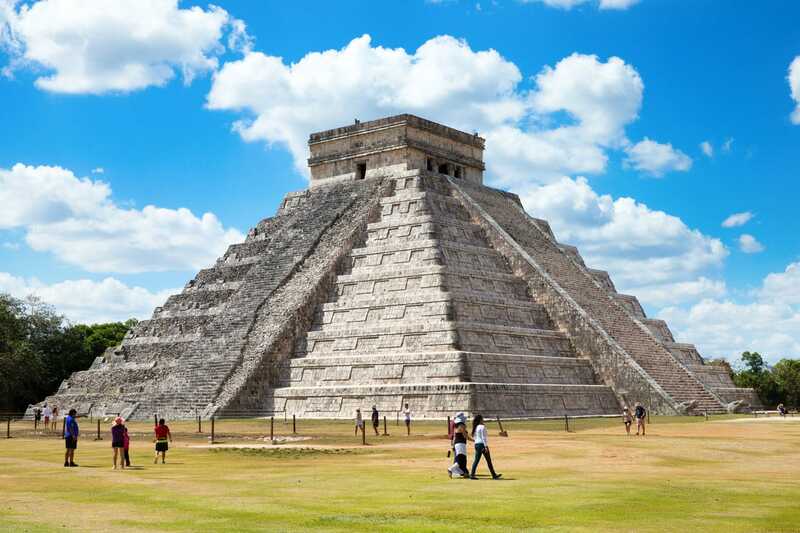 Who hasn’t heard about Chichén Itzá, one of the new seven wonders of the world? 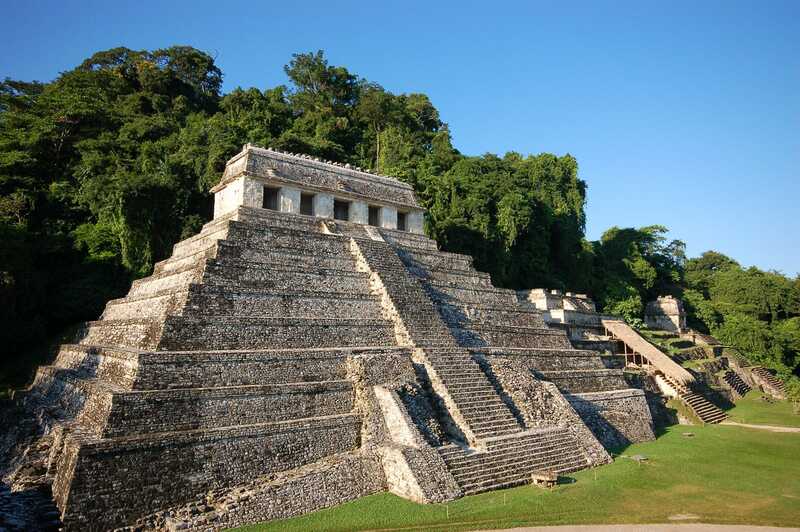 It is one of the most famous and best preserved Maya site in Mexico. With over 1.2 million visitors every year, this beautiful UNESCO Heritage Site in Mexico can get very overcrowded but even the most seasoned traveler will be impressed by the ruins greatness. Stay in one of the small towns nearby and arrive early to beat the crowds to have most of the site to yourself. There are also a number of stunning cenotes and smaller archaeological sites near Chichén Itzá that are worth a visit. If you are staying somewhere along the Riviera Maya (Cancun, Playa del Carmen, Tulum, etc.) you can book a day tour to Chichén Itzá here. Akumal, meaning “Place of the Turtles” in Mayan, is indeed a nesting ground for sea turtles who come ashore to lay their eggs every year. 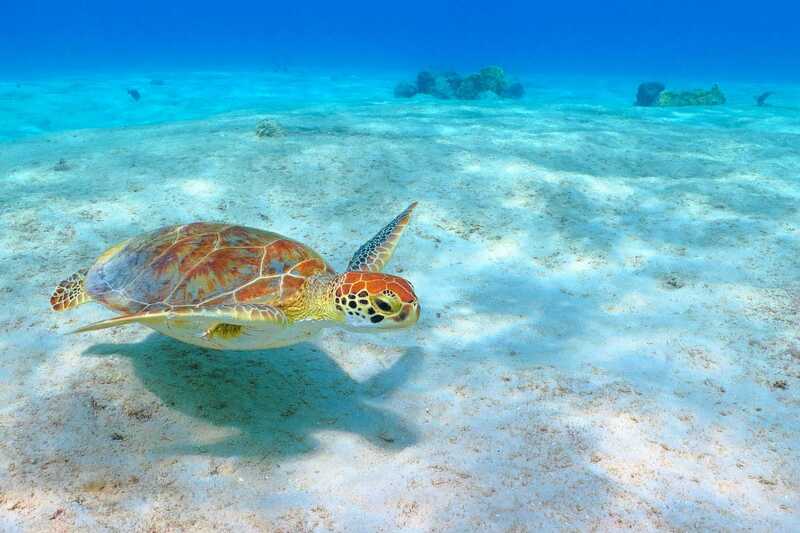 Many travelers come here as a day trip from either Playa del Carmen or Tulum to swim with the turtles and enjoy the clear waters of the shallow lagoon. Travelers who want to escape the hustle of Cancun will want to visit Isla Holbox. With its sandy streets, lack of cars and colorful Caribbean houses, it is as peaceful as it can get. Although the water is not as clear as in the rest of the Yucatán, during the summer months, visitors can swim alongside whale sharks, the largest fish in the ocean. Isla Holbox is also a haven for birdwatchers, with over 150 bird species, including flamingos and pelicans calling the island their home. 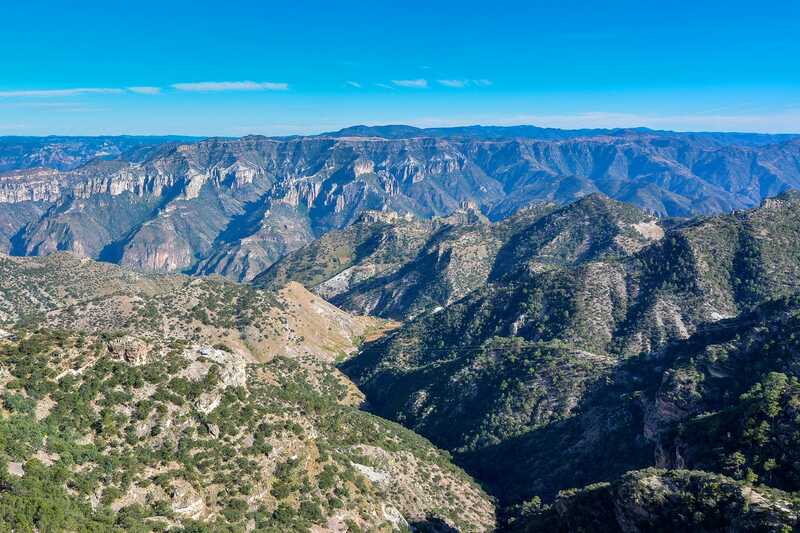 The Copper Canyon is a group of canyon consisting of six distinct canyons in northwestern Mexico. The canyon system is larger and deeper than the Grand Canyon in Arizona. Although the canyon can be explored by hiking, biking or horseback riding, the most popular way is by train. The train runs along the main canyon from Chihuahua to Los Mochis and takes about 15 hours to complete. The Copper Canyon is also home to a large number of indigenous people who live in the mountains isolated and independent from the rest of the world. 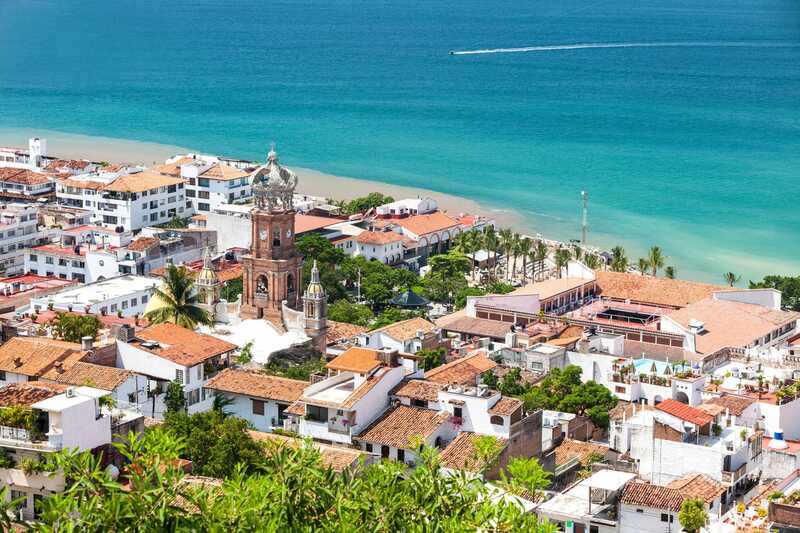 Puerto Vallarta is Mexico’s prettiest resort town and offers something to do for every type of traveler. From lively nightclubs, beautiful beaches, colonial buildings to lush jungles, Puerto Vallarta is more than just your typical resort getaway. Although English is widely spoken here, it feels less like a tourist trap than Cancun and might be a better alternative to the resort capital of Mexico. Sumidero Canyon is a narrow and deep canyon located in the state of Chiapas. It is a major tourist attraction with Mexican visitors who visit the canyon to bike, swim, hike, camp and picnic here. The stunning scenery of the canyon is best enjoyed on one of the boats which ferry people through the canyon along the Grijalva River. 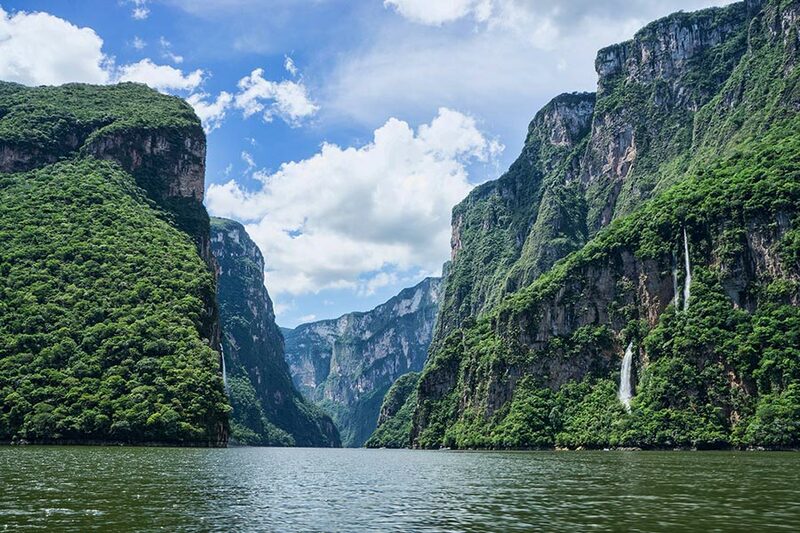 The Sumidero Canyon is also popular among extreme athletes who come here to mountain bike, rock climb or go caving. 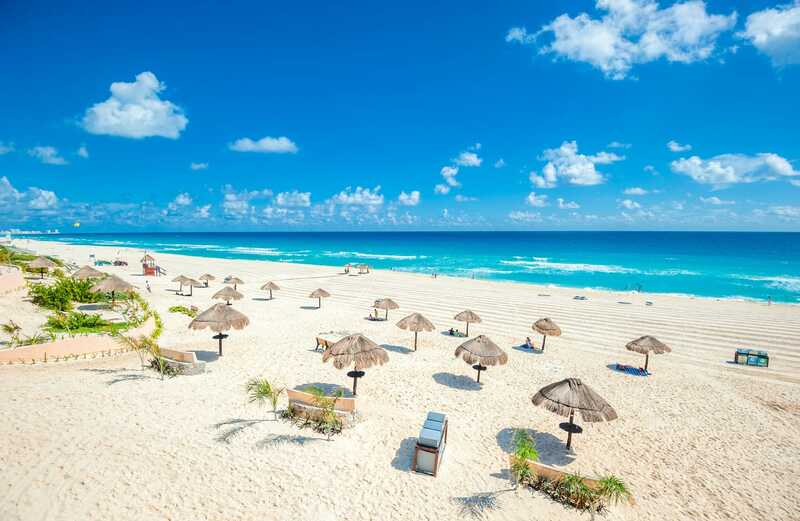 Cancun, the resort capital of Mexico, has long been popular among spring breakers and travelers who enjoy the luxury of all-inclusive resorts and Mexico timeshares. However, Cancun is not all party and luxury. Head away from the hotel zone into the city itself, and you will find regular Mexicans going about there daily lives, enjoying traditional local food and dancing to salsa instead of whatever is in the charts right now. The prices here are cheaper and everything is more authentic compared to the hotel zone. And if you are tired of the city, simply hop on a bus and head to the white sand beaches located just outside of town. The Marieta Islands are a group of small uninhabited islands off of the coast of Mexico. 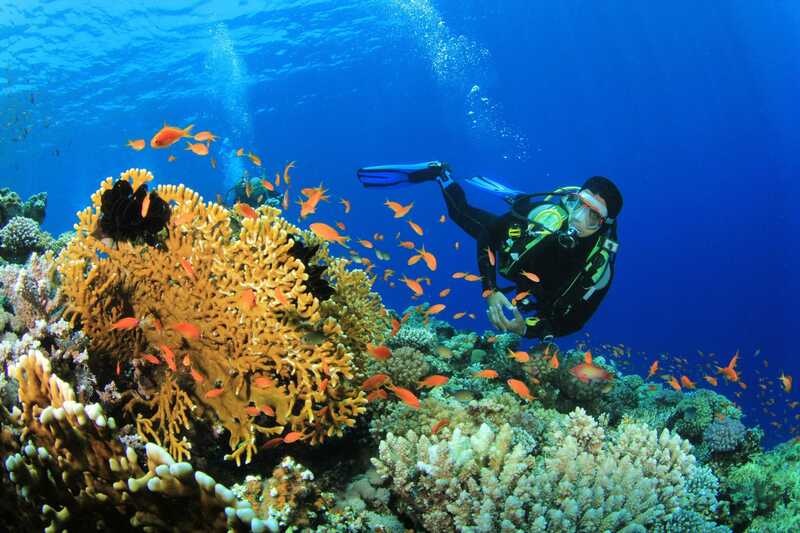 The island is home to an abundant marine life population and is a popular location for snorkeling and scuba diving. The government used to conduct military testings on the islands which created amazing caves and rock formations. 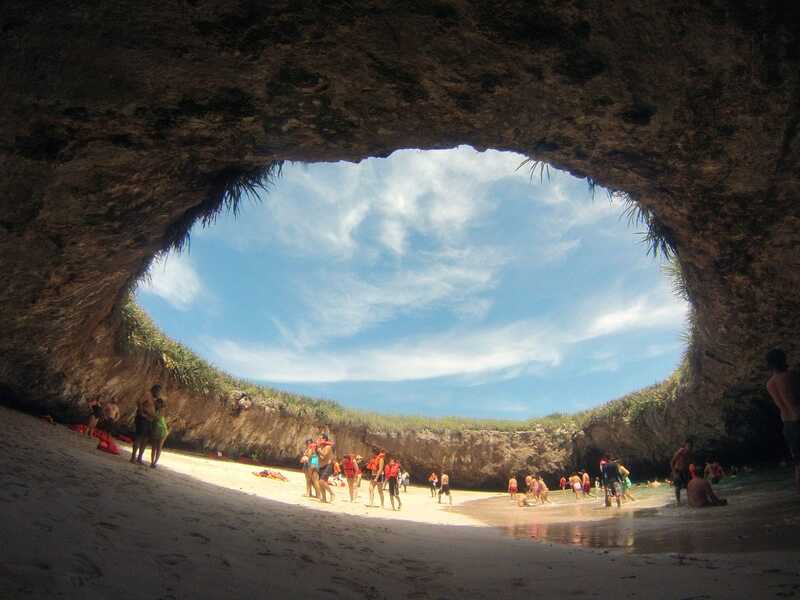 One of this caves is nicknamed the “hidden beach” or “beach love” and is frequently featured in travel magazine. Today the islands are a national park and only a few companies are allowed to transport travelers onto the islands. The ruins of Palenque are just as impressive as those of Chichen Itza, if not even more, yet many travelers neglect to visit them. The ruins are set in the midst of the jungle and are surrounded by stunning waterfalls and caves that are waiting to be explored. Base yourself in one of the hideouts along the road between the Palenque town and the ruins, and get a early start at the ruins to beat the crowds. 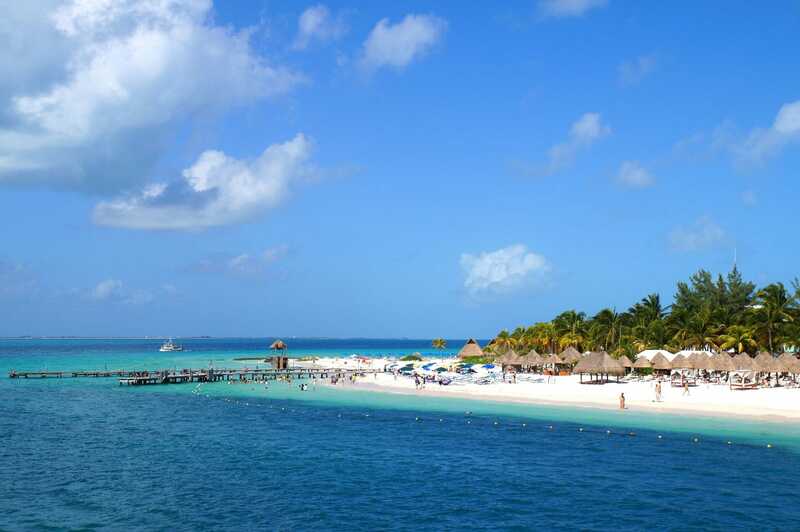 Isla Mujeres is a small island off the coast of Cancun and can be easily explored on a day trip. However, for those who are looking for some peace and quiet might want to stay in one of the many cheap hotels on the island. 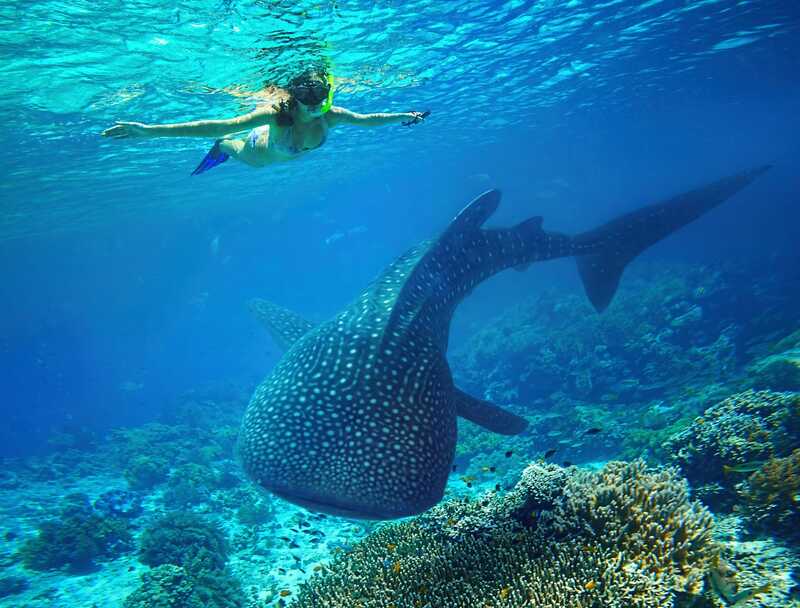 Besides turquoise blue water and white sand beaches, the island also offers whale shark tours, underwater museum, several water parks, and snorkeling and scuba diving opportunities. Visitors to the island can easily get around by renting a golf cart, scooter or bicycle, as the island is small and all the attractions are located close to each other. Around dinner time make your way back to the waterfront promenade near the ferry terminal and enjoy some delicious seafood at one of the many restaurants. A cenote is a natural sinkhole, resulting from collapse of limestone bedrock that exposes groundwater underneath. Ancient Mayas many times used cenotes for sacrificial offerings and as a source of drinking water. 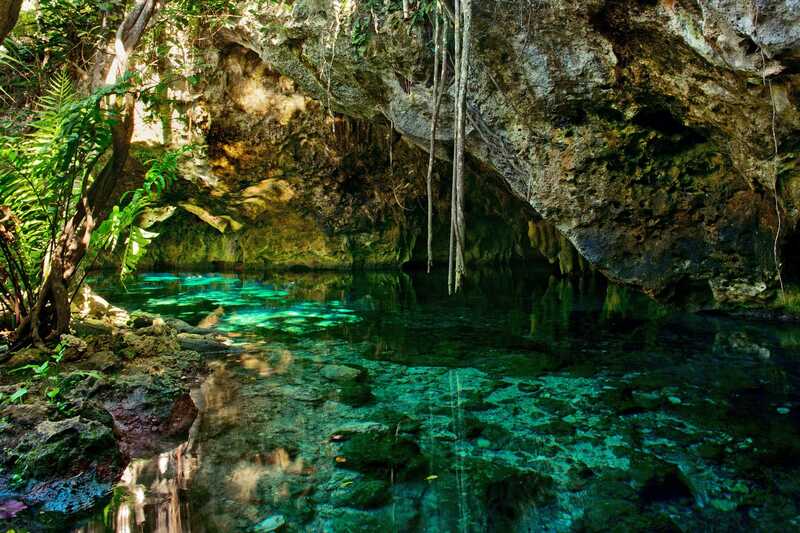 The Yucatán Peninsula has so many centoes, I would call it Cenote Heaven. Cenotes are great places for those who want to cool off from the sun and swim in crisp mineral-rich waters in ancient caves or in midst of the jungle. Some of the most popular cenotes are: Cenote Yokdzonot near Chichén Itzá, Cenote Dos Ojos and Gran Cenote near Tulum and Cenote Azul near Playa del Carmen. 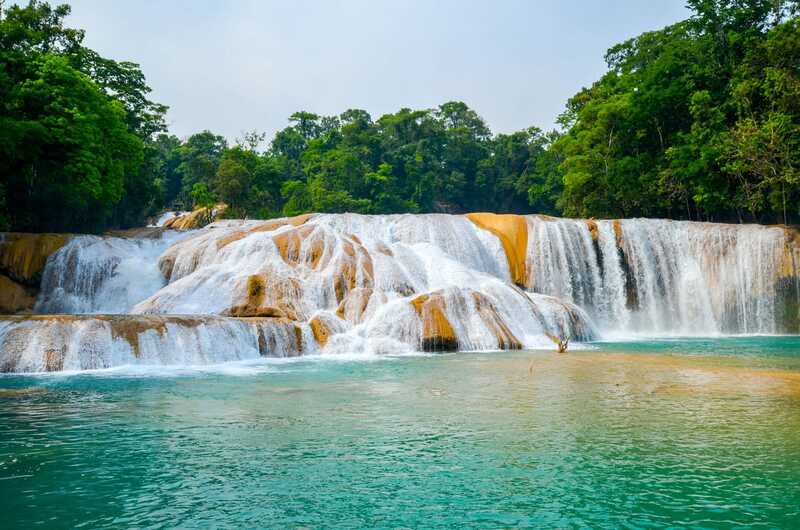 Agua Azul is breathtaking waterfall located in the state of Chiapas, about 60km from Palenque. The area boasts a stretch of shallow canyons and cliffs where one can watch the turquoise water plunging down into natural pools. Agua Azul is in the heart of the jungle which is home to a variety of local flora and fauna and the perfect spot for observing exotic wildlife. Oaxaca is a beautiful colonial city located on the pacific coast of Southern Mexico. Unlike many other cities in Mexico, Oaxaca is mostly untouched by development and remains a traditional Mexican city. It is home to a large indigenous culture, vibrant arts and craft scene, colorful festivities, delicious local cuisine and stunning natural beauty. 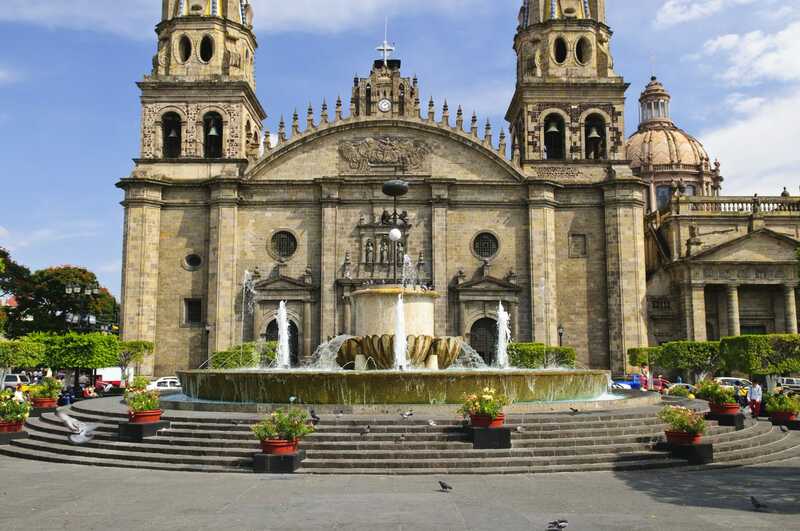 The historic center is actually one of over 34 UNESCO Heritage Sites in Mexico. No matter what kind of traveler you are, you will find plenty of things to do and see in Oaxaca. 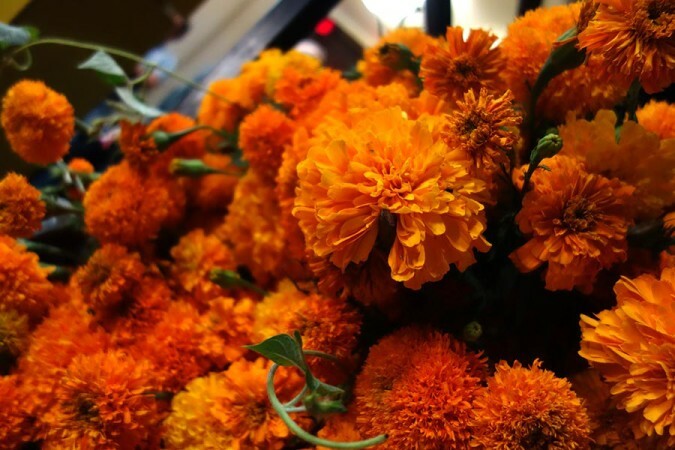 Bonus Tip: Visit during November 1st – 2nd when Mexico celebrates Dia de Muertos (Day of the Dead). Oaxaca is known for having one of the best Day of the Dead festivals in Mexico. San Miguel de Allende is a small colonial town in central Mexico and was the centerpiece in the war for Mexican independence. Today it houses a large amount of American and European retirees who enjoy the towns slow pace and relaxing lifestyle. There are only a few major sights in town, as San Miguel in itself is the sight and one can easily spend days exploring the beautiful alleyways and colorful architecture. So just relax and immerse yourself in the slow pace of life. Todos Santos is a charming desert oasis at the foothills of the Sierra de La Laguna Mountains on the pacific coast of Mexico. 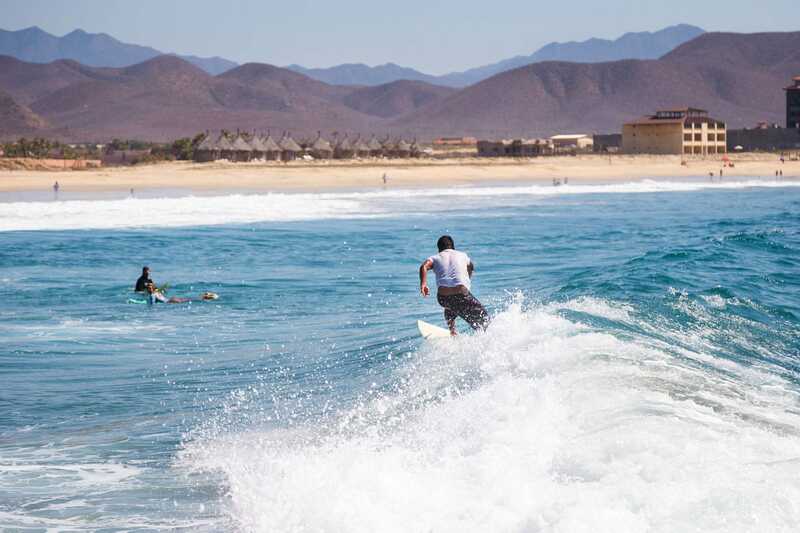 The town has some of the best climate in Baja Sur and is a haven for artists, surfers and travelers seeking adventure, natural beauty and a healthy lifestyle. It is here that rich history, centuries’ old traditions and warm hospitality blend with modern conveniences to make this a magical community. For more information on Mexico check out some of our favorite books below. Lonely Planet Mexico Travel Guide: By far the best travel guide to Mexico. The People’s Guide to Mexico: A collection of entertaining stories and basic travel information about everything Mexico. This Is Mexico: Tales of Culture and Other Complications: Multiple essays about the magical and mysterious workings of everyday life in Mexico. The Labyrinth of Solitude: This book, though a little bit dated, captivates the Mexican spirit in all its grace and in all its sadness. What are your favorite places to visit in Mexico? Did we miss a place? I would add the Huasteca, Guanajuato, Bacalar, Campeche, San Cristóbal de las Casas, Zacatecas, Puebla, Morelia, Prismas Basálticos, Taxco… So many amazing and extraordinarily beautiful places. Now you’ve got me looking up islands off the coast of Mexico. Heading down that way in a week. I was so close. Went to PV just a few years ago…ugh. Mission accomplished :D You already know where you are heading or are you still deciding? Great list! I’m happy to say I’ve made it to some of these spots, but there’s still plenty to see in Mexico. I could spend years here and not see everything! Also, I agree with Playa del Carmen: it gets a bad rap as a tourist town, but the beaches *are* fantastic and you don’t *have* to go to Quinta Avenida every day. Finding meaningful travel isn’t always easy, but you can do it! You just have to look. You are right Heather, there really is a lot to see in Mexico. It is pretty big after all. What was you favorite spot in Mexico so far? You should visit MAHAHUAL, a very small beach and so quiet. Thanks for the suggestion Angie. We will make sure to check it out the next time we are in Mexico. You totally forgot Mahahual! Wayyyy better than Akumal. IMHO. To be honest that is our first time hearing about Mahahuall. It sure looks beautiful though. We will definitely head there on our next trip to Mexico. Thanks for sharing Kim. Thx for your great list :) I’ve been fortunate to travel some of these spots in Mexico. 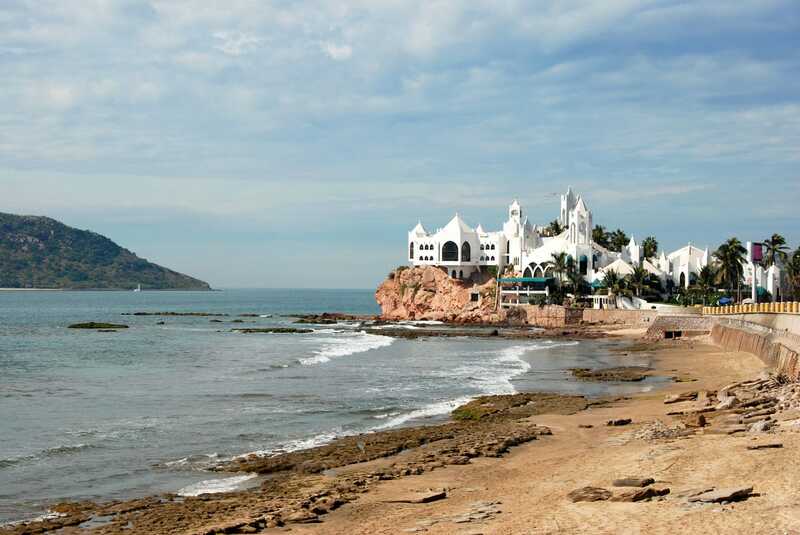 My favourite spot so far is Mazatlan, but there is still plenty to see. Hopefully one day ? We have been to many of these beautiful places, but the TOP of our list, the trip of a lifetime was Copper Canyon. This is a great list, thank you for sharing! Copper Canyon sure is stunning. Did you visit the indigenous tribe living there? I can’t believe Coba isn’t on this list! I guess we did miss Coba on the list! After all, it is a better ruins site than Tulum. We might have to switch it out… Thanks for mentioning it Mosi! 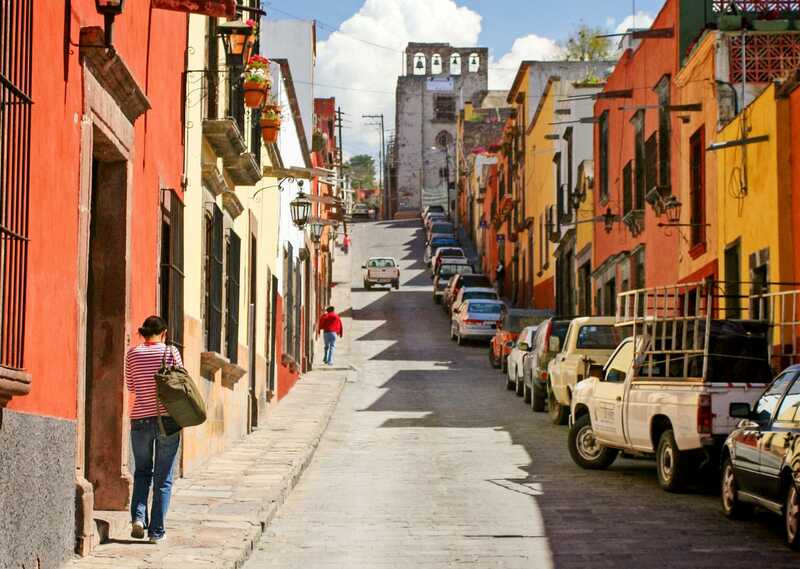 Yes, Guanajuato should be on this list. Very old world in colonial central Mexico. Rich in history, architecture, music, education, set in mountains. Lived there almost 9 yrs. Fabulous. Hey Susan, thanks for the input!! We have to just go there and see what the rave is about!!! Zihuatanejo… fabulous, quiet fishing village. Playa La Ropa is a must see. Take a sunset cruise. Ride the jitney with the locals. People are amazing. While you want to try out your best high school spanish, parents are asking you to speak english to their children. Make sure you keep your eyes open… lots of American and Latin stars retreat here. Beautiful places! but there are so much more places to visit in Mexico !! Love Palenque, San Miguel, Guanajuato, Morelia, Tulum, Akimal, Grutas Tolantongo, Isle Ixtapa, and Playa Los Gatos. Sitting in my bed on a beautiful beach in Baja Surgeon reading this beautiful piece. Always looking for the next adventure. Well done. ….and what about the Sonoran Desert? Thanks for the suggestion Alfredo, we will have to check it out during our next visit to Mexico! Taxco should be on the list. Is a tiny little town but worth it. Forgot the name of the hotel but it was to the side to a mountain right above the town and can see the whole town at night. Just beautiful. Also the place to buy silver. Montetaxco should be the hotel. I have been looking forward to visiting Mérida for quite some time now. I know it is perhaps the most peaceful city in Mexico, which attracted my attention a lot. It also has so much to offer in its surroundings. The beach, the Mayan ruins, nice weather, a zoo, etc. Hopefully some day I can go and see it with my own eyes. Fantastic article dear! You know Mexico is a country with rich cultures, historic remembrance, which you add is a wonderful list of most important tourist places to visit when traveling Mexico. I am planning traveling Mexico next year and I would visit CANCUN, RIVIERA MAYA, COZUMEL AND ISLA MUJERES, this one of the wonders of the world, it will be a great privilege to visit this place. Thanks Jabin, Those are nice places to visit for sure. Enjoy and safe travels! To be honest, my favorite place to go on vacation is definitely Mexico, It has a lot of places to go, like beaches, mountains, jungle, It has everything, the last time I went there it was to Puerto Vallarta, was amazing, I went on a tour. We did zip line, was scary but to be honest it was awesome at the same time, we rode on mules!!! Beautiful photos, Ben. I never thought Mexico can look so beautiful! Thanks Agness! But those pictures does not do this country justice! A trip in person is the only thing that would! Wow great list!! I’ve been to some of the beach towns and I love them. But I’m ready to visit central Mexico and all those colonial towns. I’m just concerned of the safely issue. How did you travel through? Did you fly in? Rented a car and visited those cities? Would love some feedback. Central Mexico is very different to the touristy beach towns. We traveled all over Mexico by bus and not once did we feel unsafe. Enjoy Mexico and don’t believe everything you hear in the news. Any suggestions on what best way to get around, places to stay, itinerary. For us the best way to get around was via local transportation i.e. bus! We used mostly Ado bus services throughout our trip, however traveling by bus with and 2 year old might not be the best option! We know a family that traveled Mexico via a campervan while others decided to fly from place to place to shorten the time of transport! Thus allowing them to spend more time exploring a destination than on a bus! It all depends on your preference, budget and what would be the best option for you and your family. But it seems like flying might be the best option or overnight buses! As for suggested itinerary, what places are you interested in? Are you into history, colonial towns, more of a beach bum or just content with exploring anywhere? We just got back from Isla Mujeres and have to say it is the most peaceful beautiful place I have ever been. The water is a beautiful clear blue color, we collected sea glass and rode our golf cart everywhere. 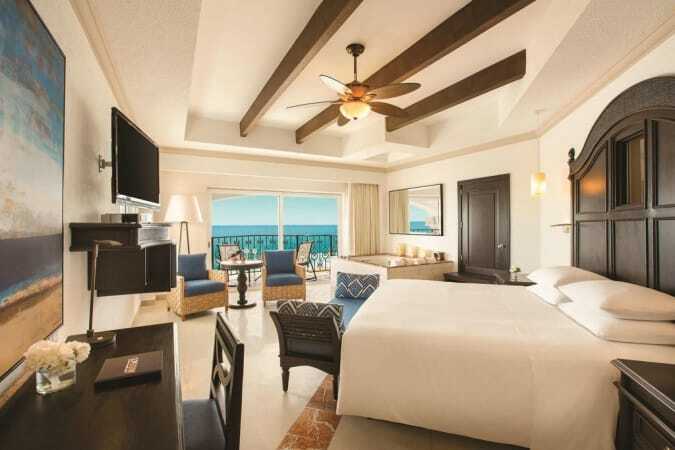 A great place away from the Cancun party scene! Vallarta I think that is the best place, i have traveled there many times, and its awesome. Has a lot of different places to discover, most of them are not in the news of blogs, you have do search and find them. Wow. So many amazing spots I have missed on this list. I don’t see Sayulita though, which is a lovely little surf town. So many along the Oaxacas coast too. My wife and I went to Holbox after seeing this post amazing place; we did the whaleshark tour and it was one of the best things you can do , I got sea sick before we got the chance to swim but it was worth it, I do recommend it the company we hired was name Holbox Travel and the tour guide Miguel was really funny and help us big time out there. I am going to my brothers wedding in mexico in may. We will be there for a month. Can you recommend where to go in the month that we are there. Cozumel seems like an absolute paradise for diving! I have a friend who recently went there, and she told me that Chankanaab is absolutely fabulous, so I guess I will have to go there next year and see for myself all the wonders she’s been raving about! I am more of a cultural traveller, so I guess I will have a longer trip and indulge in cities such as Oaxaca as well. Thanks for the article, it’s such a wanderlust-inducing inspiration! A great list. Born & raised in Mexico City, I’d strongly suggest visiting several sites on and near the big city. The anthropology museum is a must. Chapultepec castle nearby too. Teotihuacán pyramids outside the city also a must. El zócalo (downtown Mexico City also very worth it. 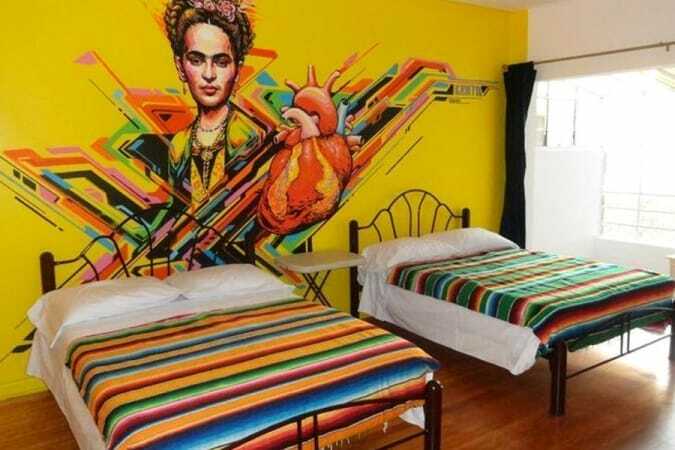 You could spend two or three weeks just in Mexico City. And the culinary scene is unbelievable. The other two cities nearby are Puebla & Queretaro, both rich in history, culinary, & fabulous friendly service oriented people. All those places look so gorgeous. It’s not an easy choice where to go. Thanks, for sharing!Great tips! I’ll be here in Mexico for Christmas this year…but thinking about your suggestions. Great list, Most of the places I have already visited like Playa del Carmen, Tulum, Isla Cozumel, Cancun, Mexico City, Chichén Itzá and Isla Holbox etcs. All places I covered due to the help of a transportation agency Oscar Cancun Shuttle. Even more new places are being considered to be seen. Yes, Mexico is a truly diverse country. Moving to Mexico is always counted as the best decision of our life. The quality of life in Mexico is high and therefore, we may think of staying in this country for permanently. All those places look so awesome. It’s not an easy choice where to go. Thanks, for sharing the article. Great tips. 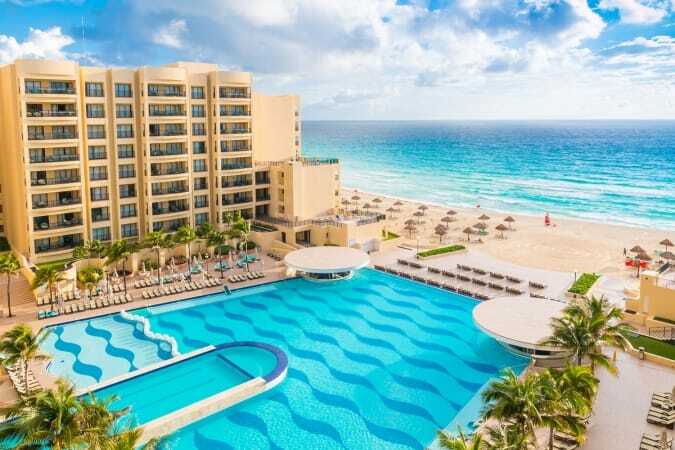 I will be here in Mexico for summer vacation this year. I have been to almost all of the Riviera Maya sites on this list (just missing Cozumel and technically I haven’t been to Isla Mujeres, just zipped past on a boat when I did the whale shark tour). Quite frankly, I would have varied things a little bit. Tulúm and Akumal are just a few km from each other and both towns are only 30 minutes south of Playa del Carmen with the same kind of beach. I would have tried to add lakes, more mountains into the mix. I have never been there, but the sand dunes in Chihuahua are said to be spectacular. I am also disappointed that the list lists so many Riviera areas while ignoring the insanely spectacular and much less touristy Huasteca Potosina. I have unfortunately never visited the Huasteca, including the enigmatic looking Xilitla, but the photos sure look great. I would have also wanted the amazing salt flat desert in Coahuila, the photos are also spectacular. While I love visiting Quintana Roo, it is a shame that one state got half of the slots of the list when there are so many other great places to visit. Oh, Islas Marietas is no longer open for tourism. Due to severe degradation of this delicate ecosystem, the government of Nayarit decided to close it for tourists.